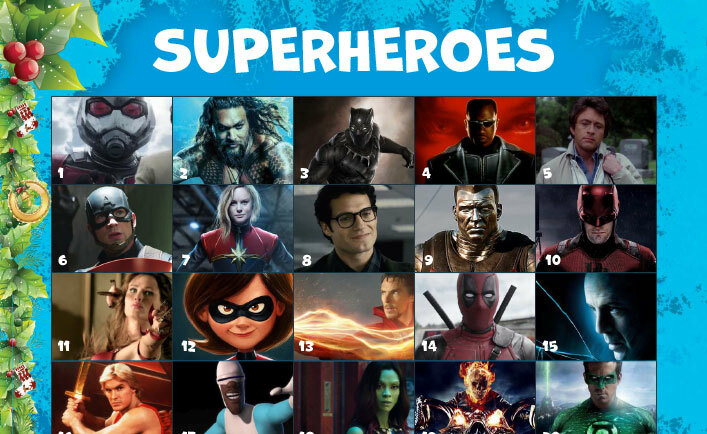 How well do you know your superheroes? Celebrate the run up to Christmas with our FREE to play ‘Who’s who’ competition. Entering is easy just click on the button below to download and start playing. Name as many of the Superheroes as you can and submit your answers via email to info@simpsonscreative.co.uk by Wednesday 12th December for your chance to win a bottle of Champagne. Good Luck!